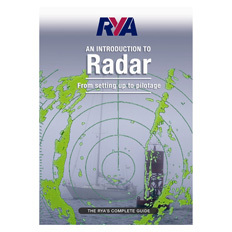 Easy to follow text and beautifully detailed colour illustrations enable the reader to develop the knowledge and confidence required by all diesel engine boat owners. 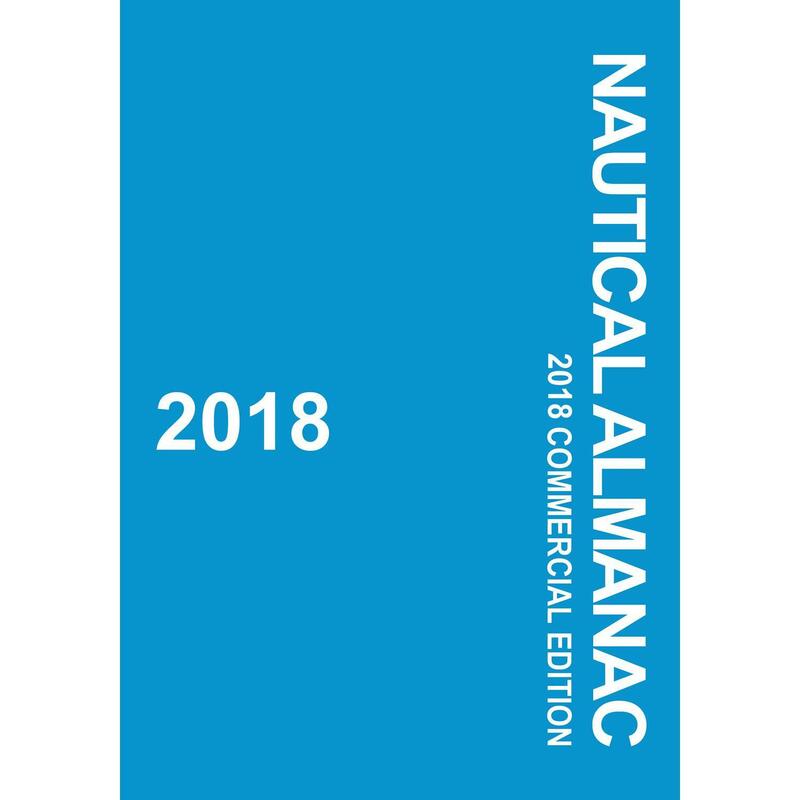 Andrew Simpson is a marine journalist, yacht surveyor and designer based in Poole. 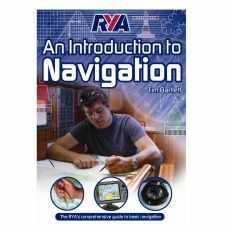 He has written a number of other books on boating and is a regular contributor to yachting magazines both at home and abroad. When not in the UK he can usually be found sailing Mediterranean and Atlantic waters in Shindig, a 12m light displacement cutter he designed himself. 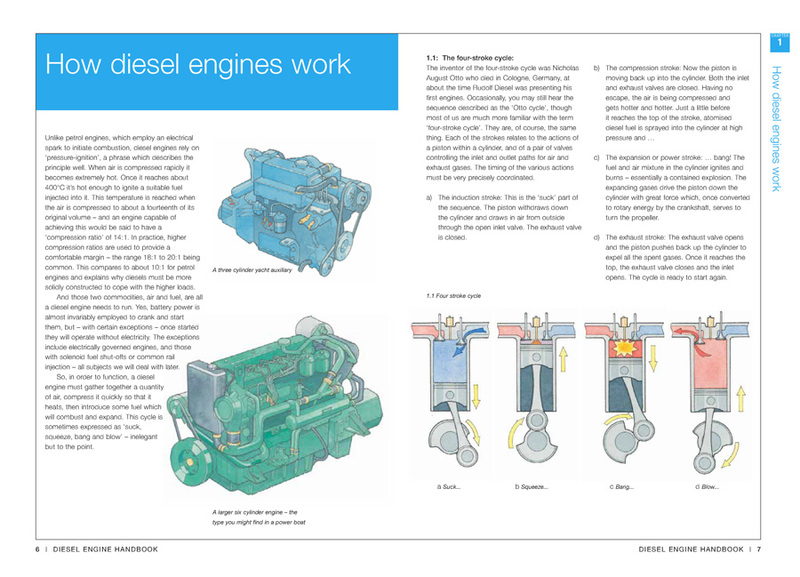 There are some things in life we cannot grasp without assistance..and now I'm using Andrew Simpson's brain to help me tackle my diesel engine. This wonderful little book has genuinely enlightened me... Now I am empowered and will, henceforth, make a stab at behaving like a mechanic. 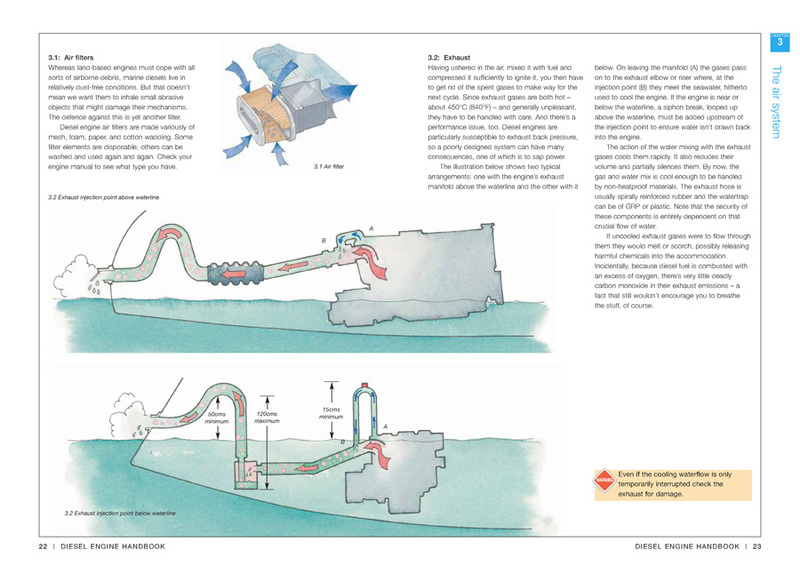 Andrew's 96 page book covers how the engine works and the part played by fuel, air, cooling, electrics, lubrication and transmission. He then moves on to maintenance, troubleshooting, and DIY mechanics, from bleeding the fuel system to repacking a stern gland. 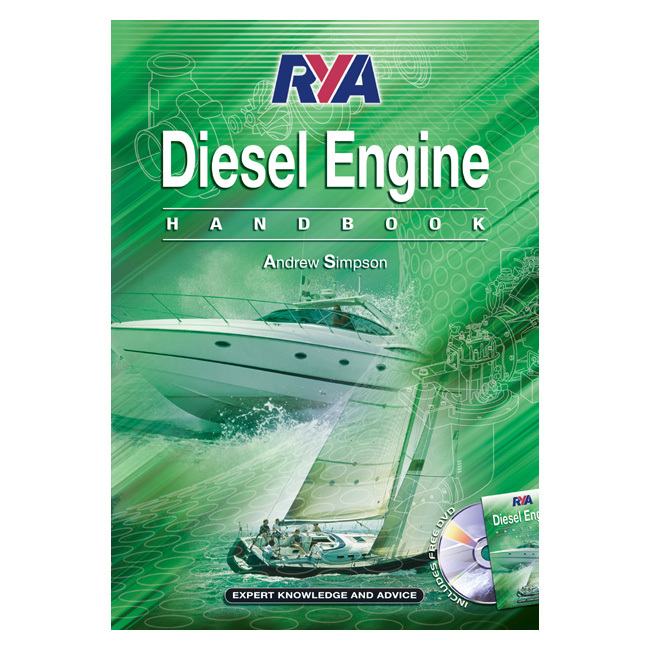 It details everything a boater needs to know about diesel engines in a no-nonsense fashion ... for a diesel user it's a very useful little book.